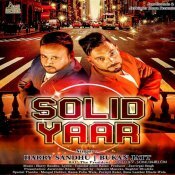 Jass Records are proud to present the brand new single released by Bukan Jatt entitled “Solid Yaar” featuring Harry Sandhu & The President! 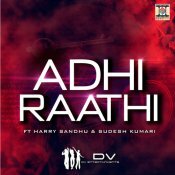 Moviebox are proud to present the brand new single released by DV Entertainments entitled “Adhi Raathi” featuring Harry Sandhu & Sudesh Kumari!! 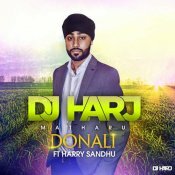 ARE YOU Harry Sandhu? Contact us to get a featured artist profile page.